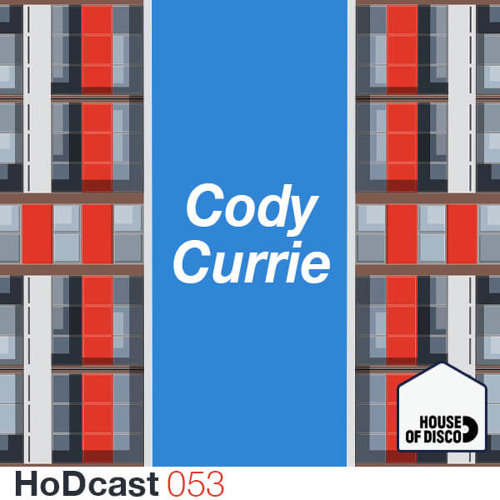 Subscribe to the podcast on Spotify here: https://spoti.fi/2TphWE9 A smooth and sultry springtime mix as our latest houseguest 'Cody Currie' take the reins. A mix should be a journey, and it's always a welcome change when that journey is unexpected. Todays mix from Cody is just that, taking influences from jazz, deep house and some very low slung funk. Take that new armchair for a spin on this one, oh and post pictures of all babies made as a result of this mix in the comments section. excited for the album Cody! oh boy, the albums gonna be brilliant. ID on this one, please? @1codycurrie Sweeeeet!! Much love, Cody! Also, Id on this jam?? My ears, they've had the best day after listening to this mix.